Russia's hybrid military forces attacked Ukrainian army positions in Donbas 61 times in the past 24 hours, according to the press service of the Anti-Terrorist Operation (ATO) Headquarters. In the Donetsk sector, the town of Avdiyivka, and the villages of Luhanske, Troyitske, and Verkhniotoretske came under mortar fire, while grenade launchers and small arms were used to fire on Avdiyivka, and the villages of Zaitseve, Opytne, and Pisky. Further, Ukrainian positions near Avdiyivka were attacked by enemy infantry fighting vehicles (IFVs). 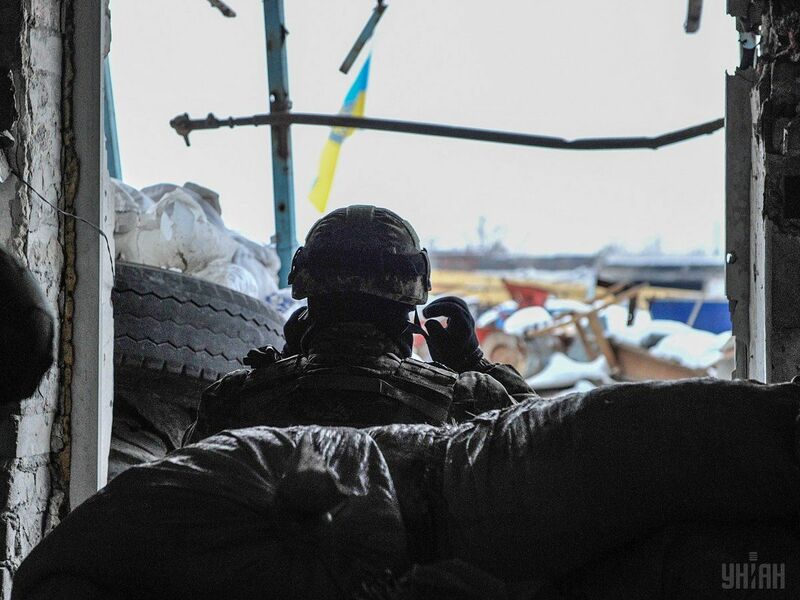 In the Luhansk sector, the Russian occupation forces used mortars, grenade launchers and small arms to attack the villages of Shariv Kut, Lobacheve, Novo-Oleksandrivka, and Novozvanivka. Additionally, the village of Vodiane came under fire from IFVs. Read alsoRussian drone downed in ATO zone in DonbasIn the Mariupol sector, the enemy lobbed mortar shells onto the villages of Vodiane and Pavlopil. Grenade launchers and small arms were used to fire on the town of Maryinka, and the villages of Pavlopil, Novotroyitske, Shyrokyne, Hnutove, Lebedynske, and Vodiane. Furthermore, IFVs attacked the Ukrainian positions near Shyrokyne.